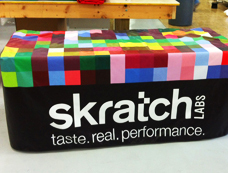 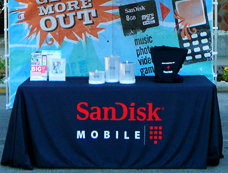 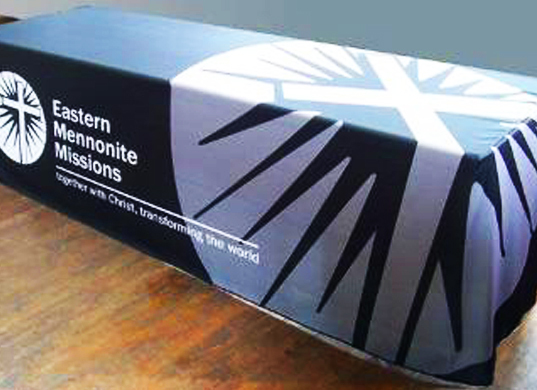 Digitally printed table covers are extra features that add a professional look to a tradeshow displays. These can be used in a variety of different situations and look much better than an empty table. 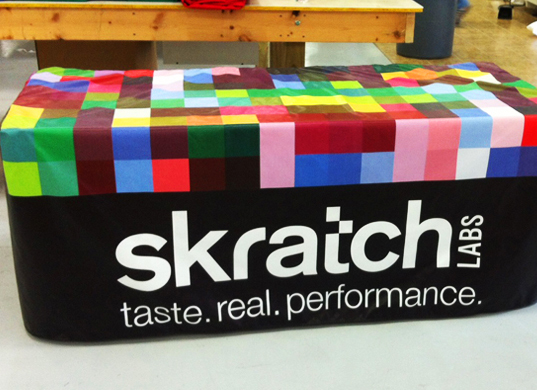 Sign City’s table covers are long enough to cover entire tables including the legs. 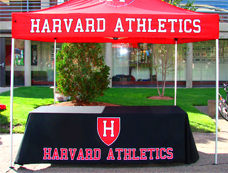 They are durable, made of high quality material, and can be customized in any way that you would like. 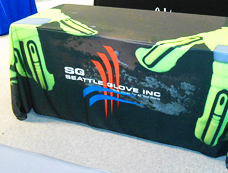 Talk to a Sign City representative today to learn more about our table covers and other tradeshow products.